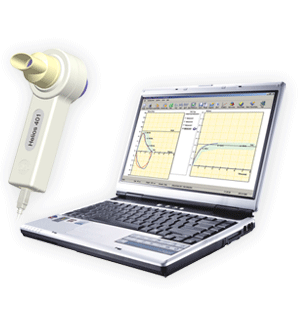 RMS Helios Series of Spirometers are available in PC Based and Stand alone Versions capable of diagnosing, differentiating and measuring various pulmonary diseases. 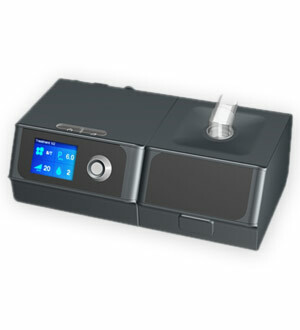 The Helios series comes with a highly advanced and user-friendly Software offering 34 Parameter readings, Pre-Post Bronchodialation Results, Percentage Improvement and Lung Age Calculations. The interpretation of the test results, trends and pediatric incentives are also available in the software. 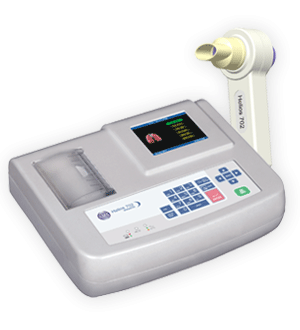 RMS is the leading manufacturer of PC Based Spirometer and Portable Spirometers.